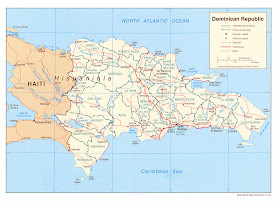 Share a border with Haiti on the island of Hispaniola. Influx of Haitian refugees. 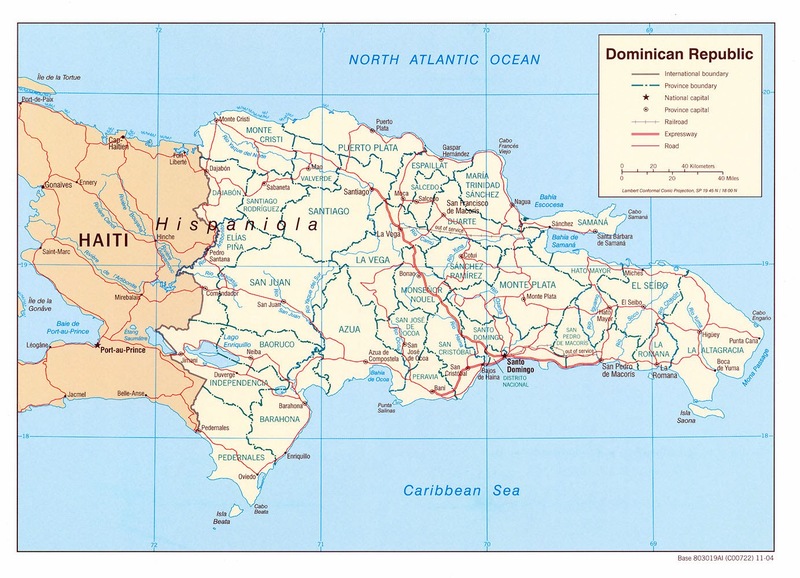 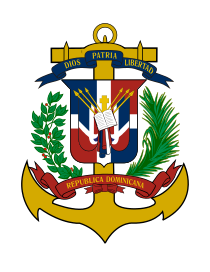 The Dominican Republic gained independence from Haiti in 1844. 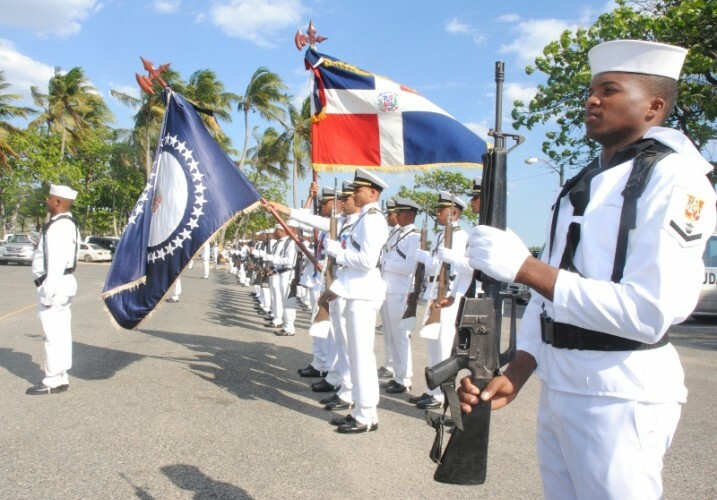 The U.S. invaded the Dominican Republic in 1916 and occupied it until 1924. 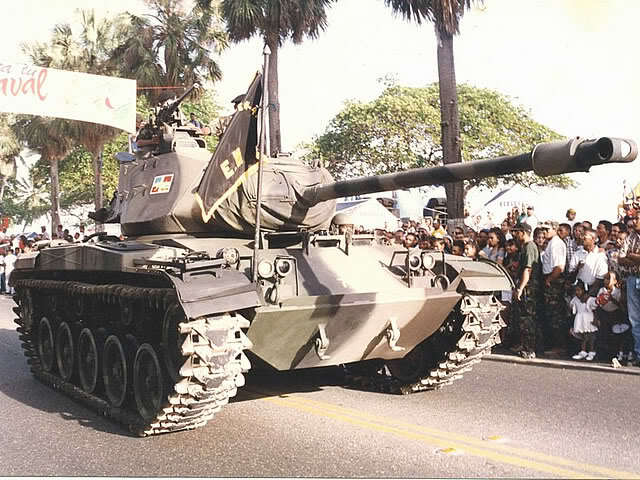 The U.S. invaded and occupied the Dominican Republic again from 1965-1966. 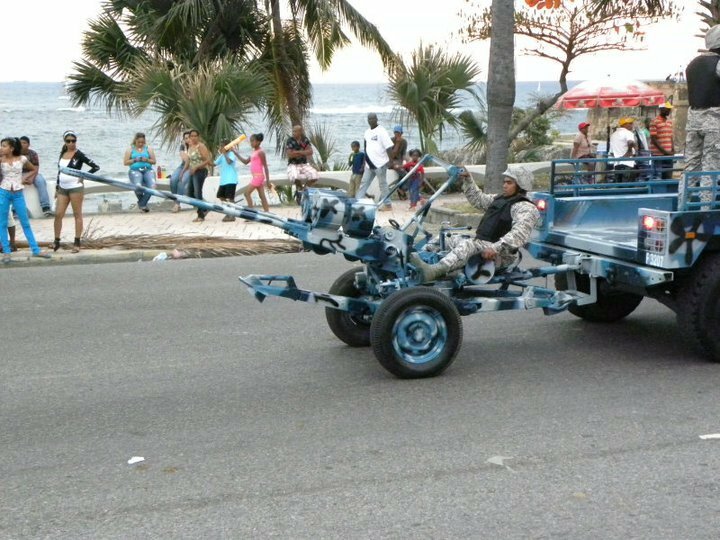 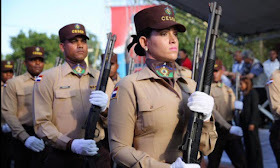 There has been a draw down in military forces since the Cubans have drawn down their numbers after the collapse of the Soviet Union. 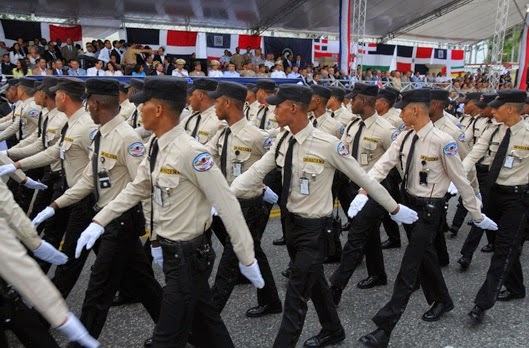 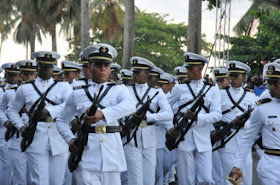 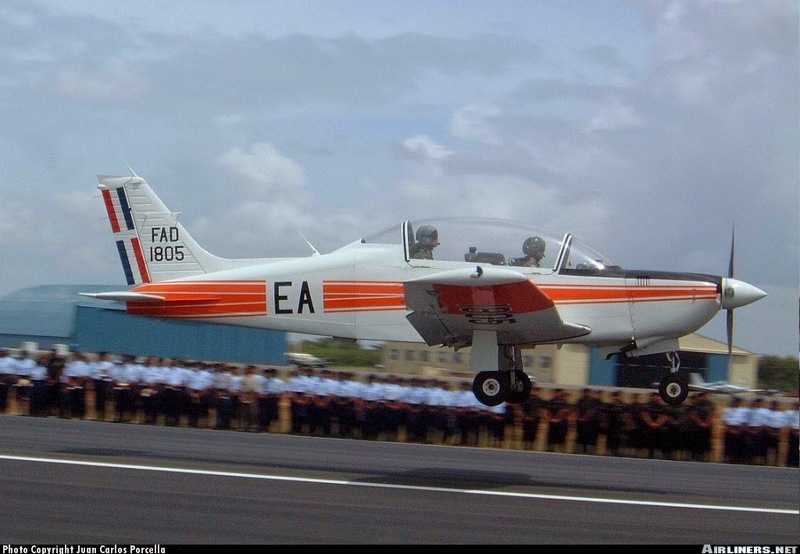 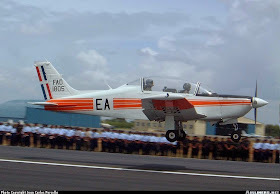 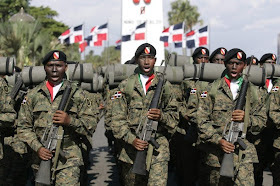 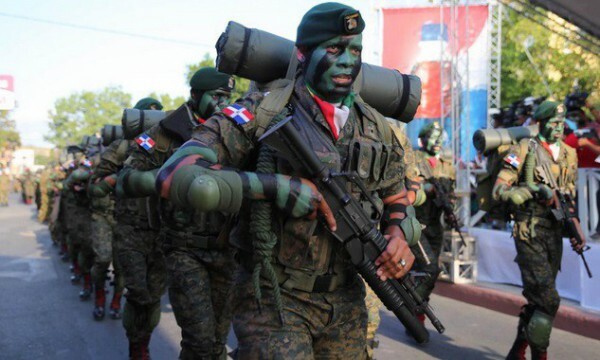 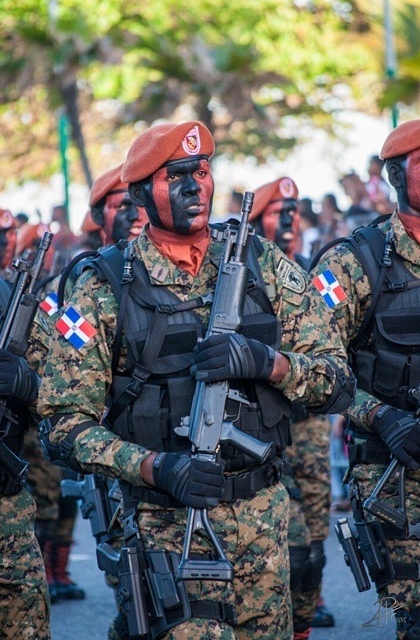 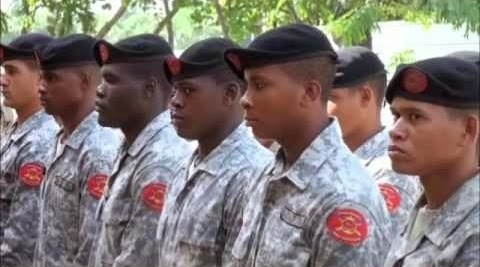 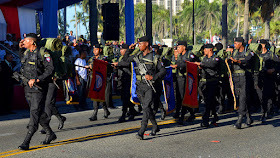 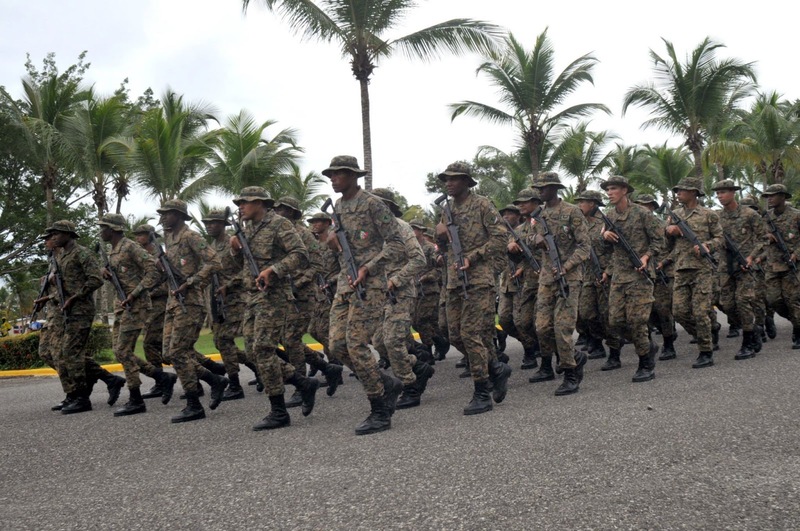 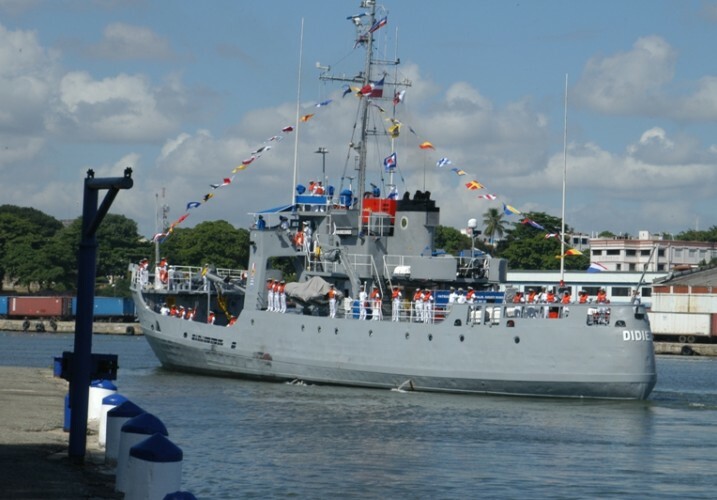 The military of the Dominican Republic seems to have been deliberately built up by the U.S. to counter the Cuban military in the Caribbean. 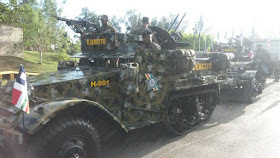 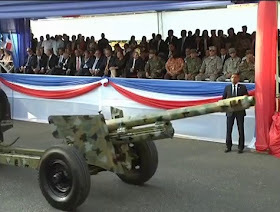 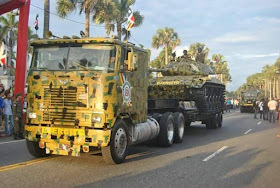 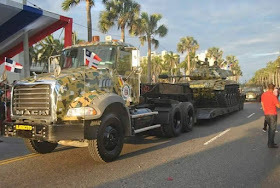 Also used to control the drug trade in the area and also to help turn back the influx of Haitian refugees seeking asylum in the U.S.. Much of the weaponry and equipment has been “donated” by the U.S. over the years. 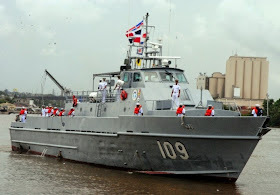 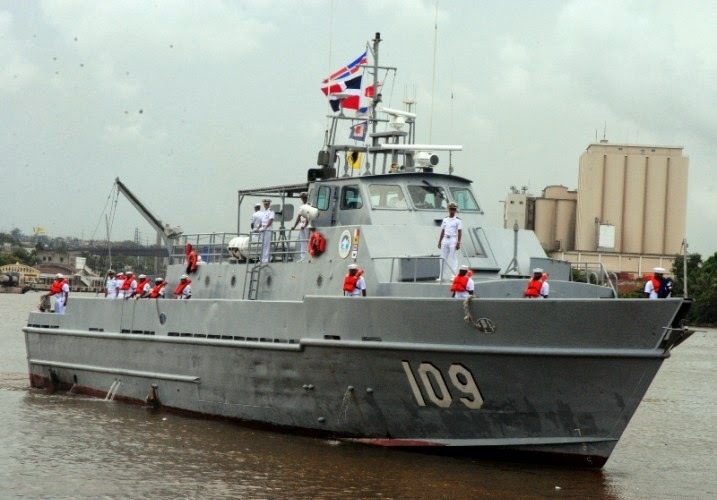 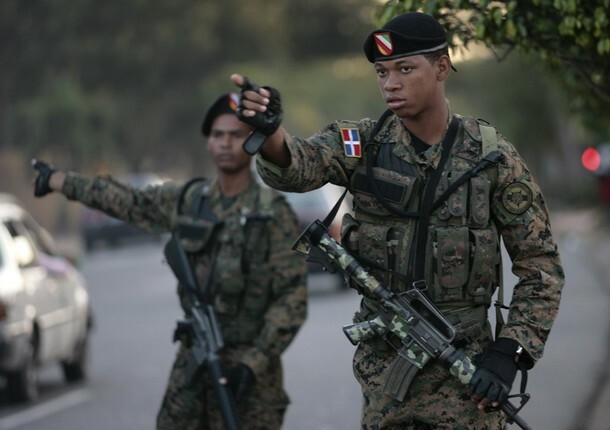 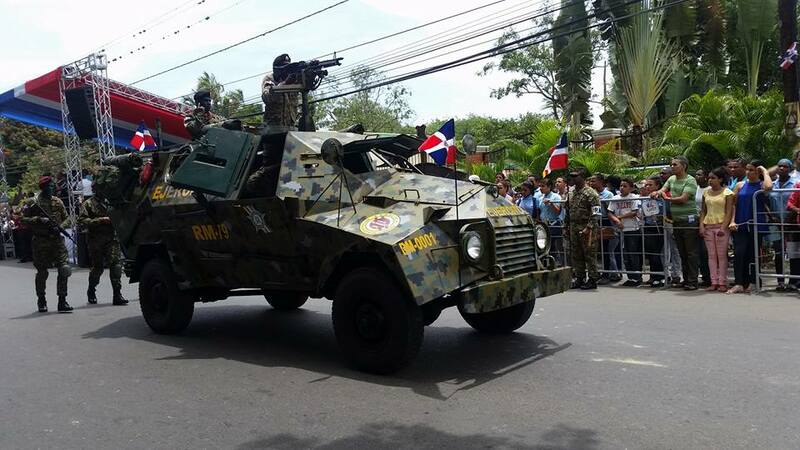 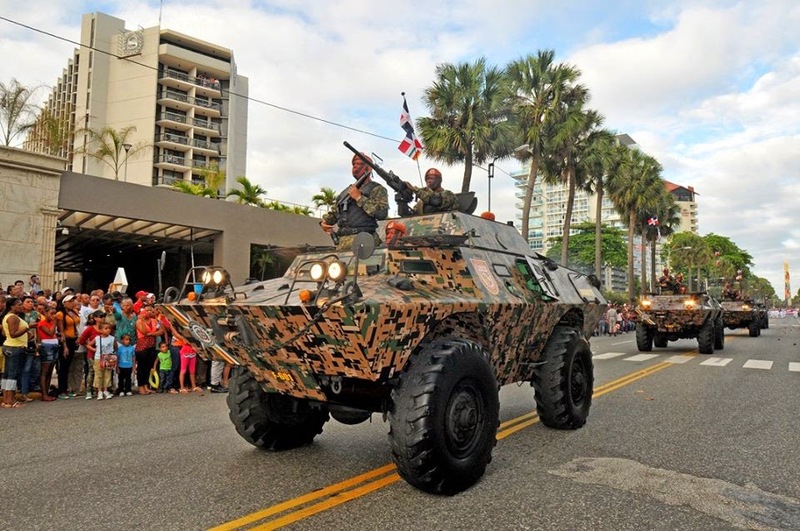 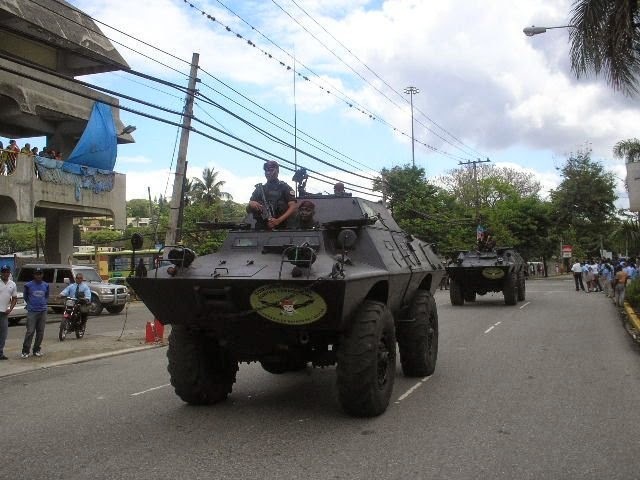 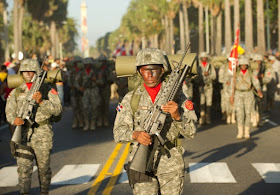 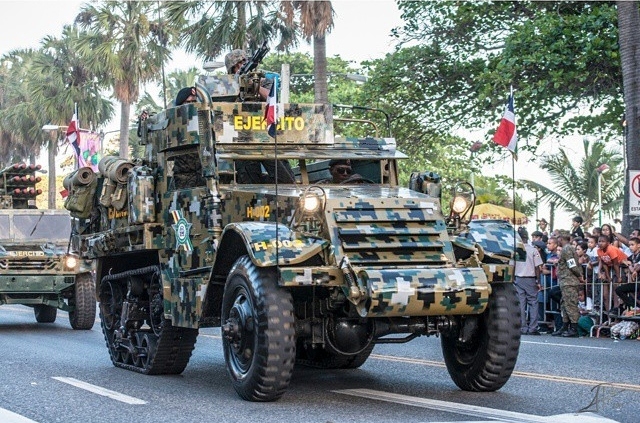 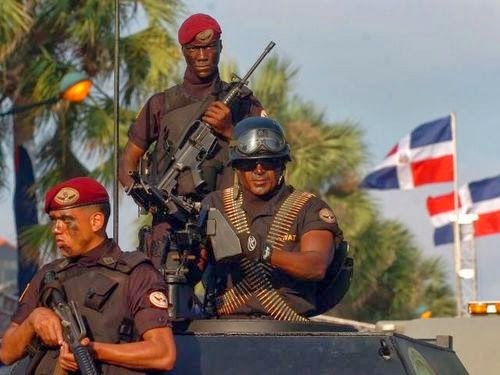 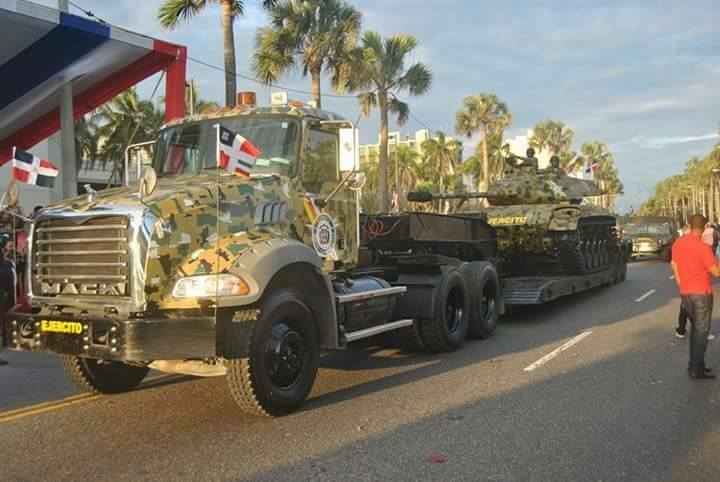 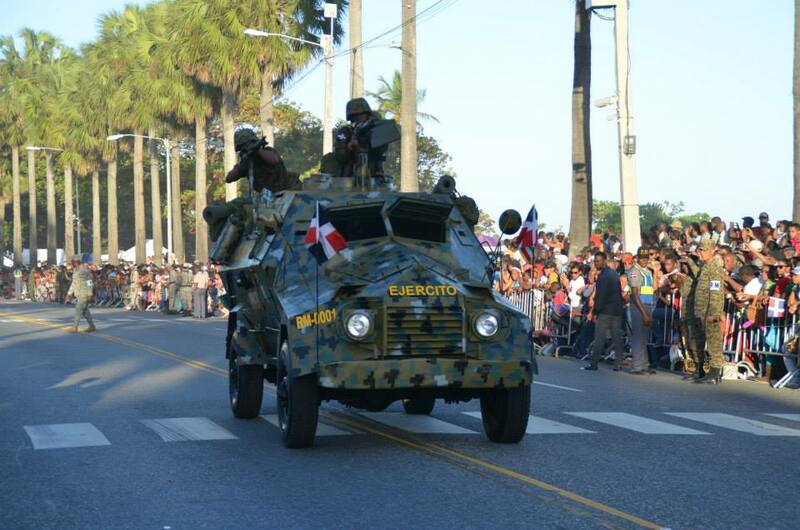 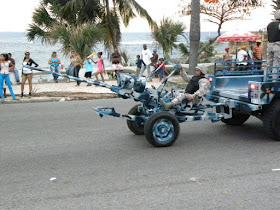 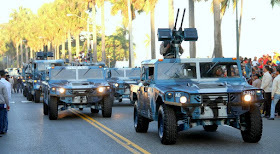 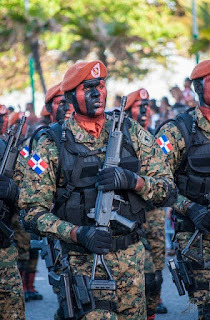 The U.S. seems to have used the Dominican Republic as an extension of the U.S. military in so called Latin America. Over 30 airports and airstrips throughout the nation. 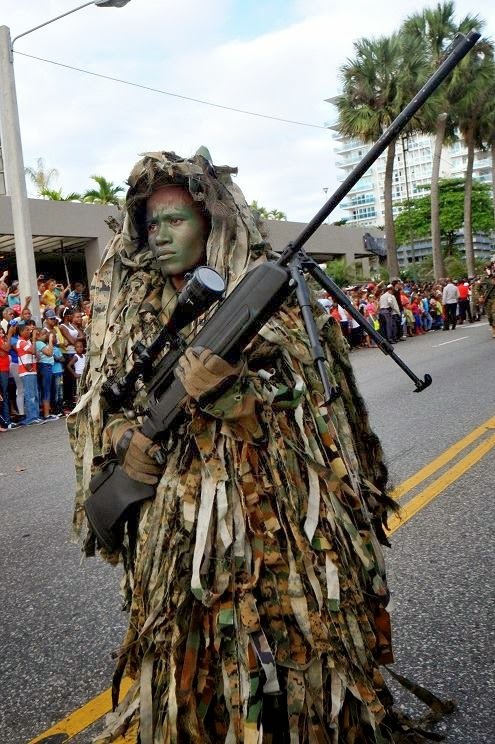 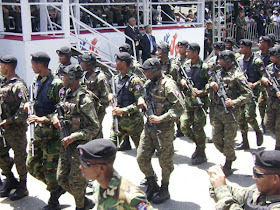 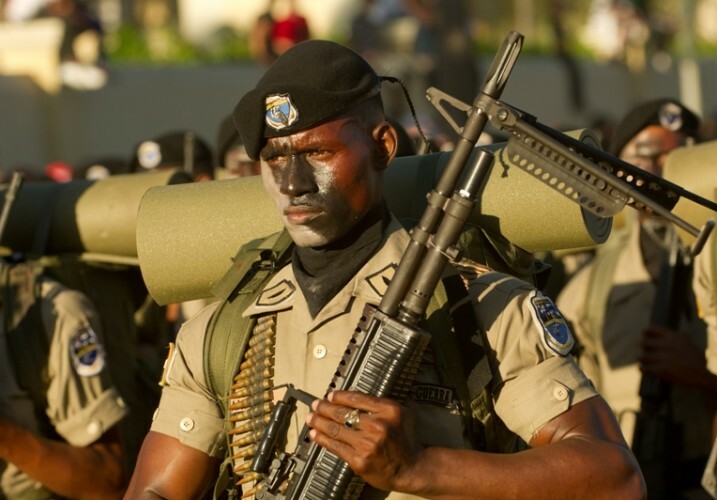 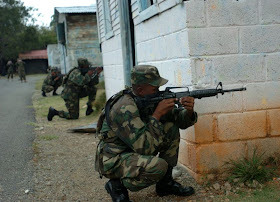 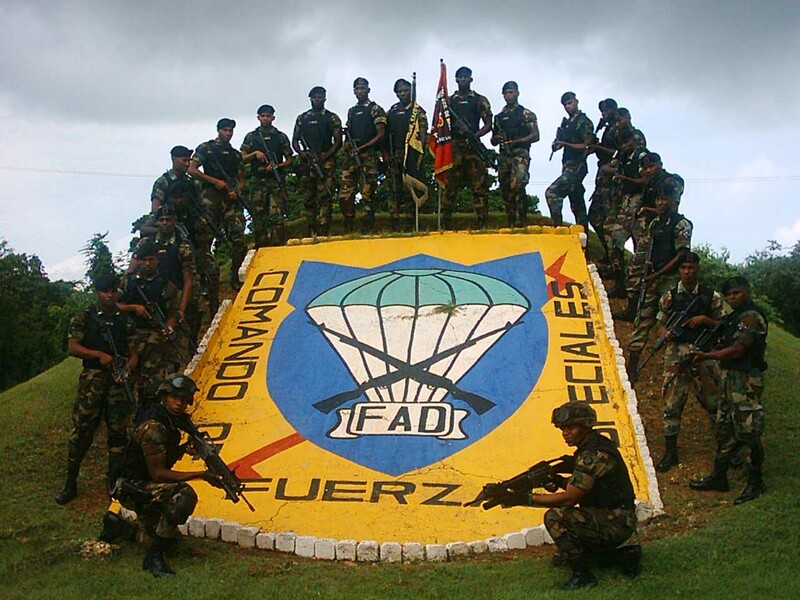 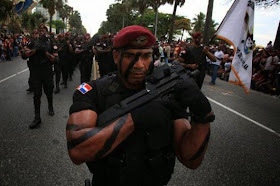 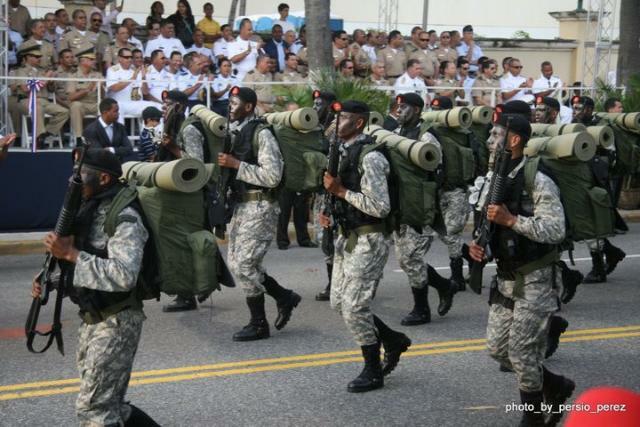 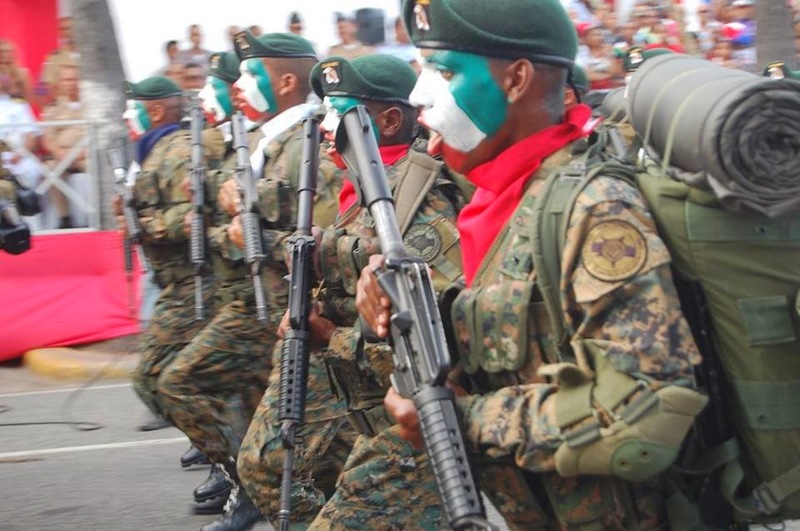 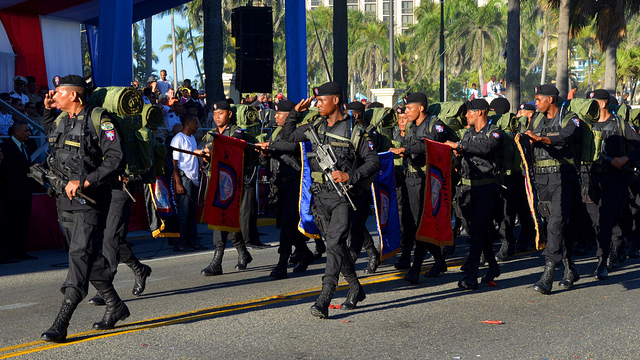 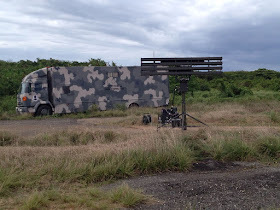 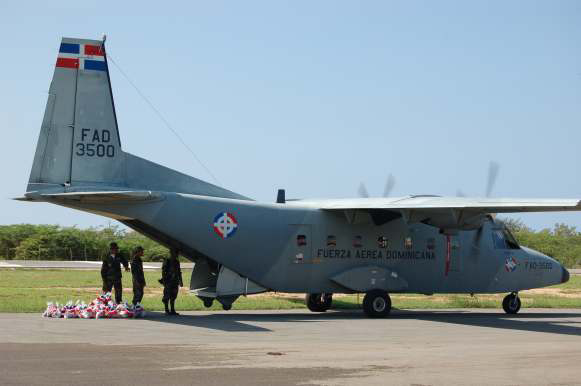 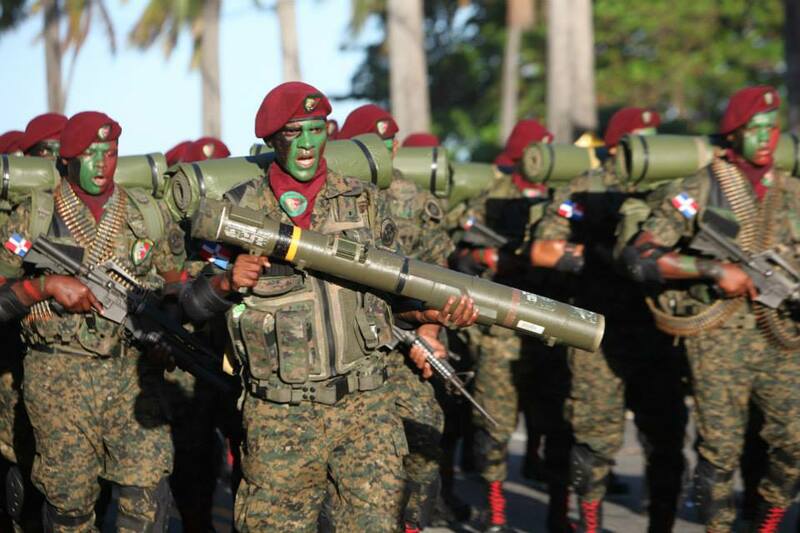 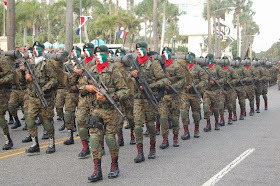 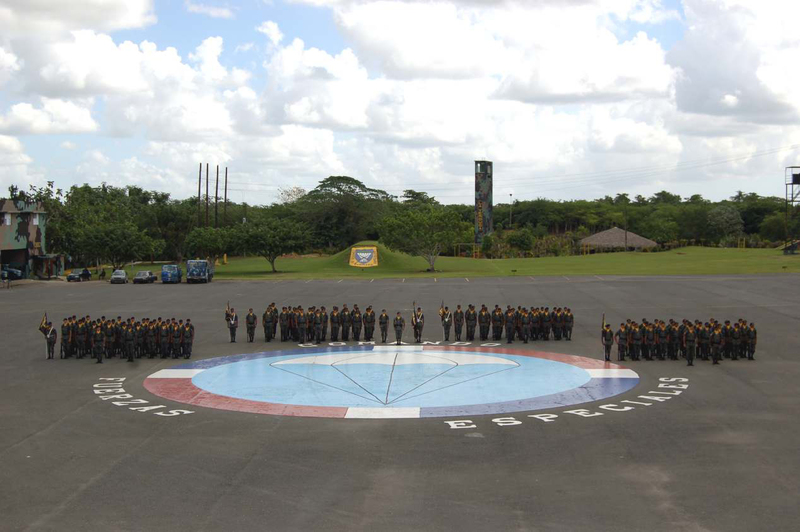 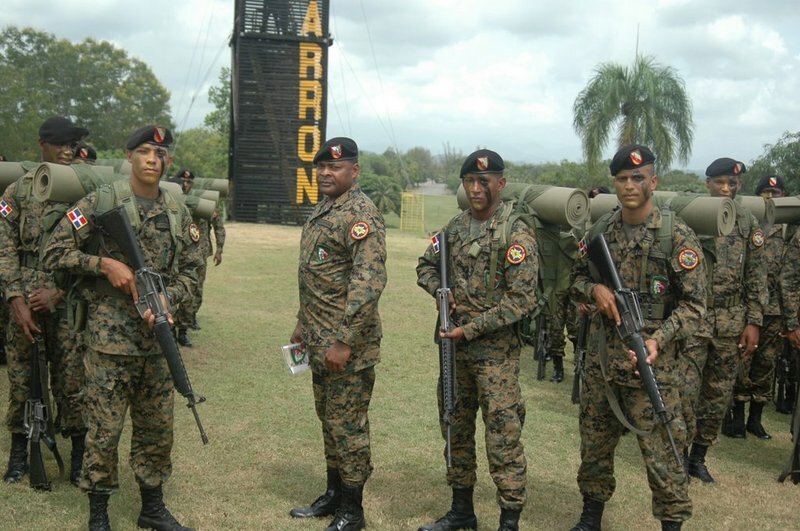 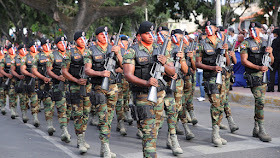 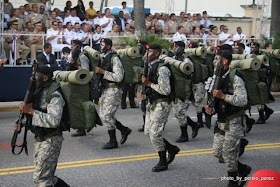 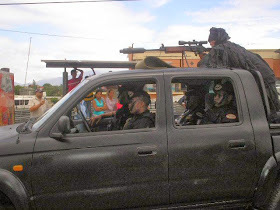 Comando de Fuerzas Especiales- Special Forces unit belonging to the Air Force of the Dominican Republic. 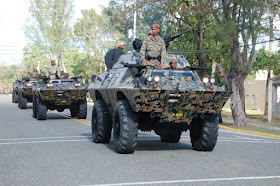 RM-79 armored vehicles. 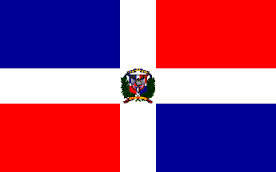 Dominican made. AMX-13 light tanks. 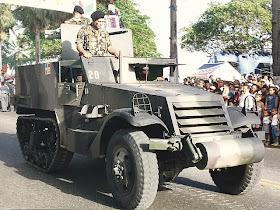 Retired from service? 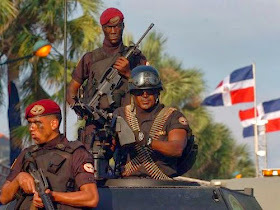 Cristobal M2 and Cristobal M1962- .30 cal carbines made in the Dominican Republic. 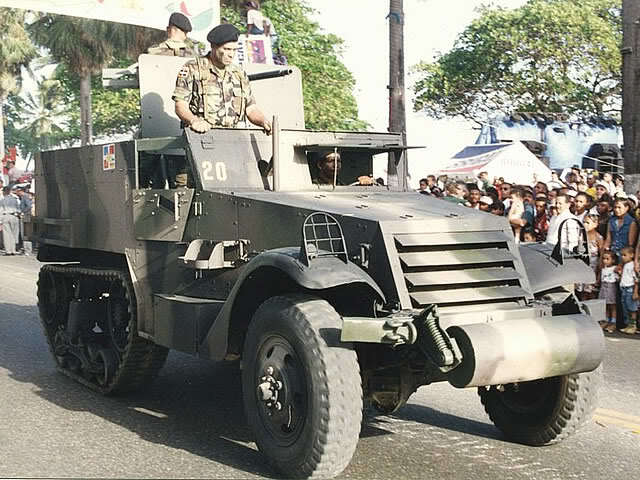 Produced in the 1960's. 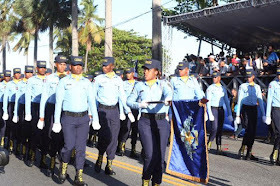 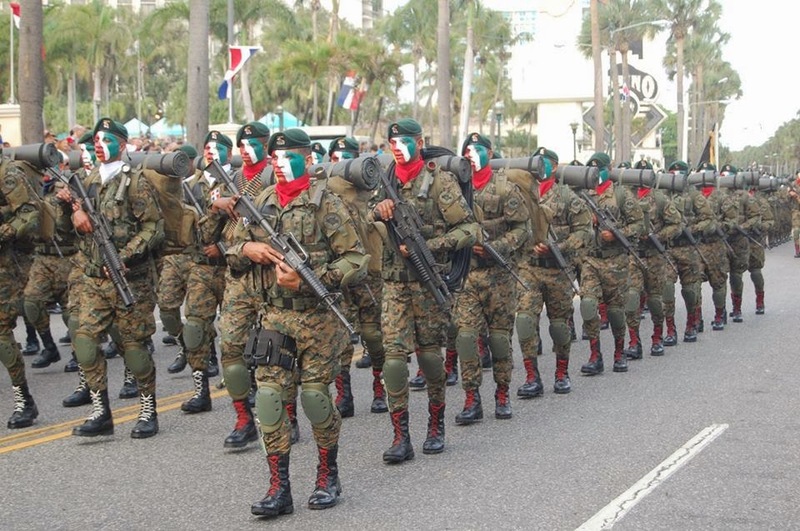 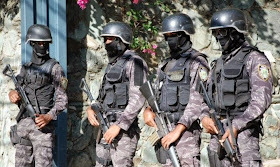 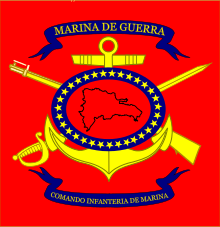 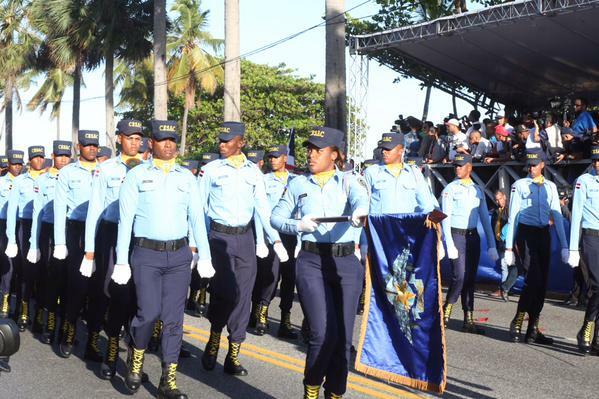 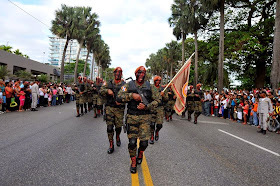 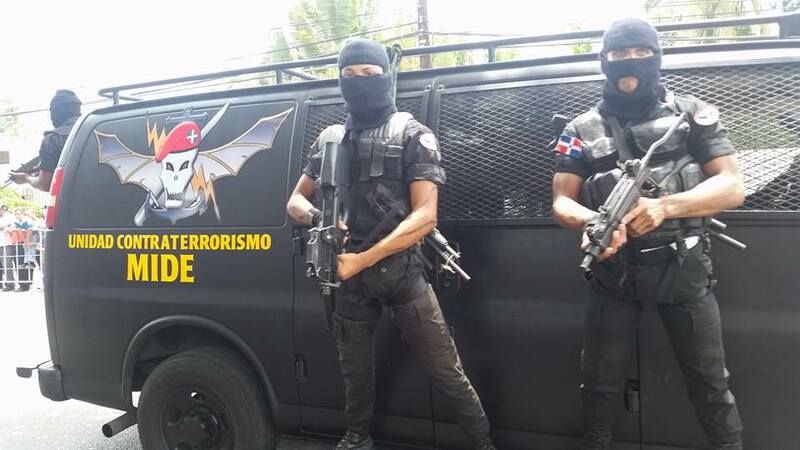 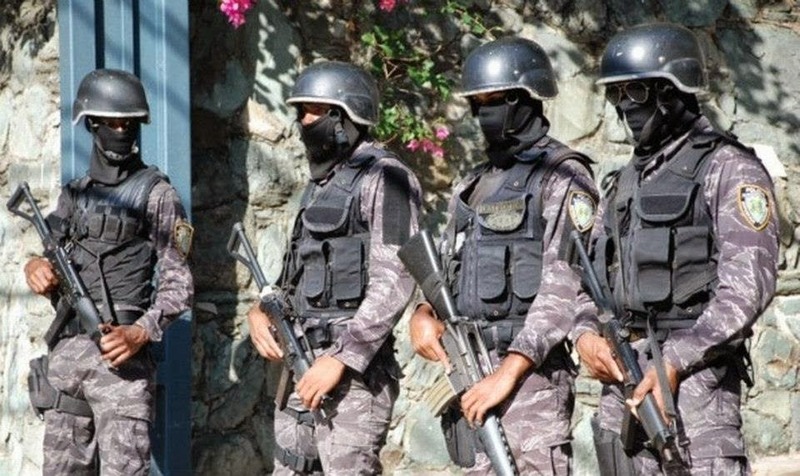 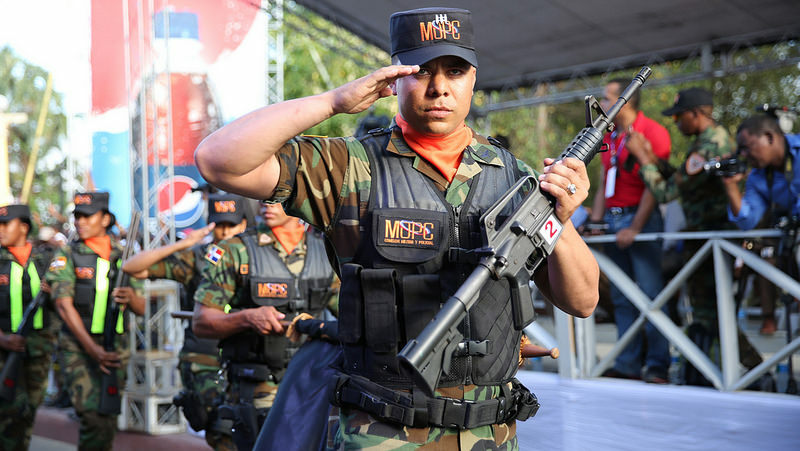 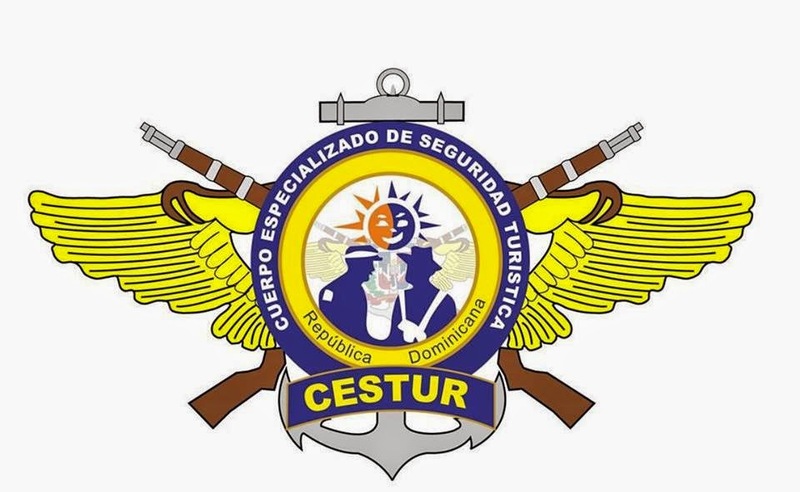 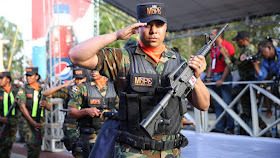 Anti-narcotics unit of the military. 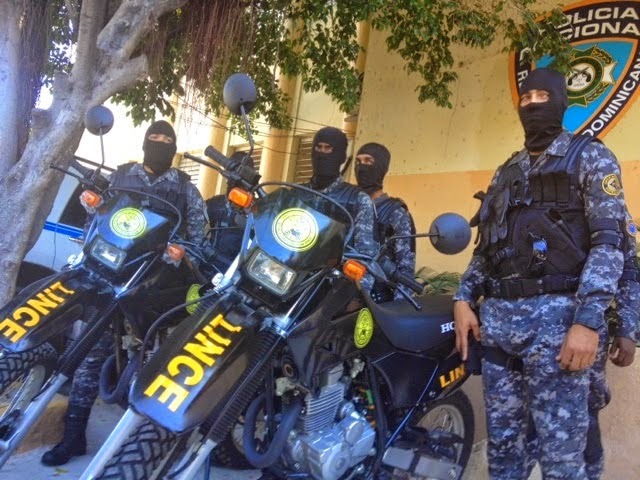 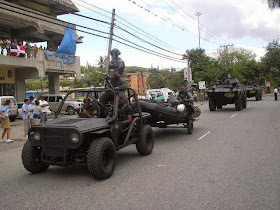 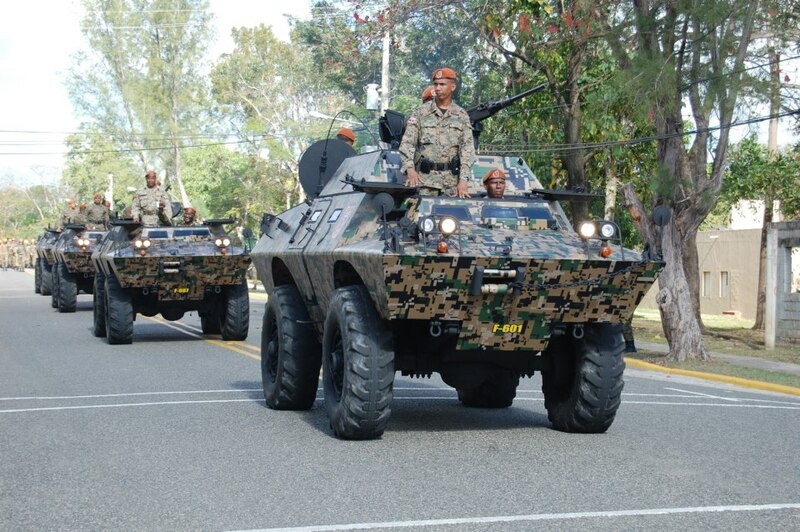 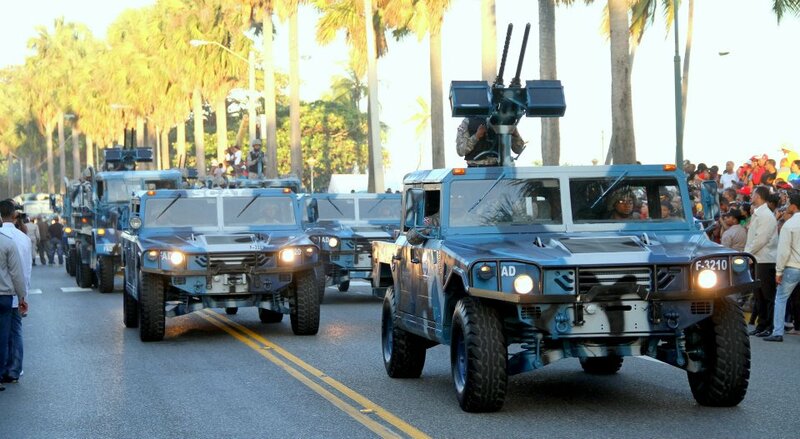 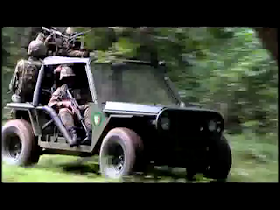 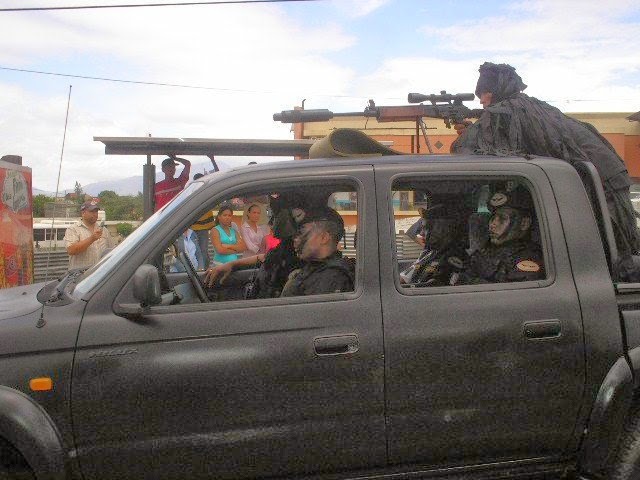 Unidad Lince (Lynx Unit) special motorized police unit. 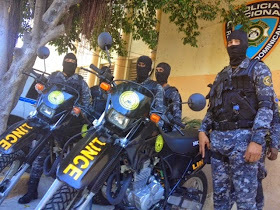 Central Criminal Investigation Direction. 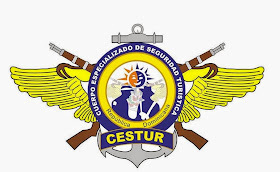 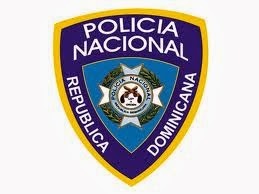 Branch of the Policia Nacional. 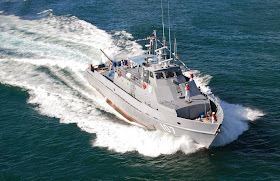 Astlleros Navales Bahia Las Calderas (ANABALCA)- Shipbuilding and ship repair company. I'm actually Dominican and I was always so enthusiastic about the military! 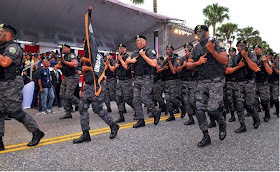 I would constantly see these "Desfiles"/Parades.